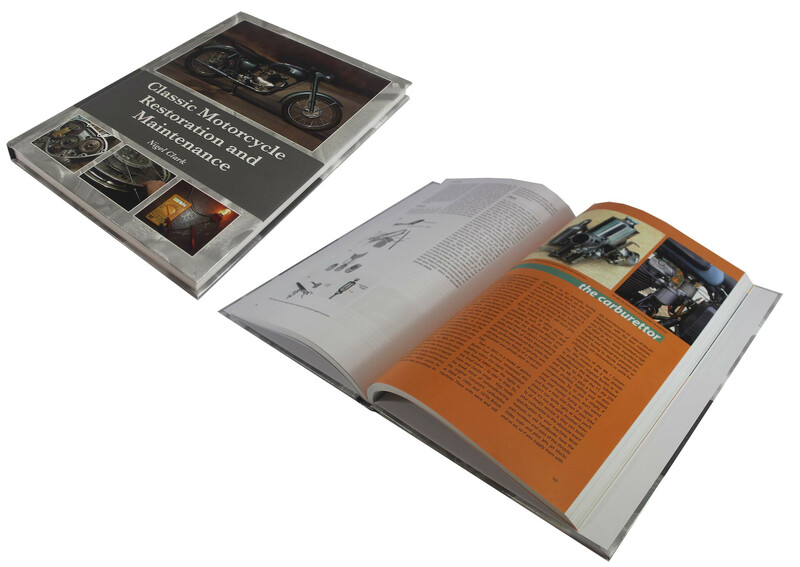 A Complete workshop guide to restoring and maintaining your classic British motorcycle. 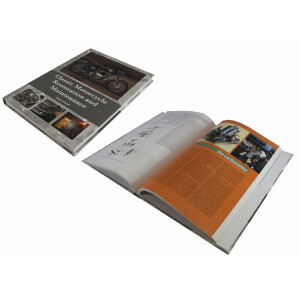 Covering the principles of restoration and maintenance, and therefore applicable across all post-war classic British marques such as BSA, Matchless, Triumph, Norton, AJS and Royal Enfield. This book covers everything from general maintance procedures to full engine strips and rebuilds - and essential resource for the home classic restorer.